Since 1986 Crystal Glass, Inc has been satisfying its customers with outstanding glazing quality. 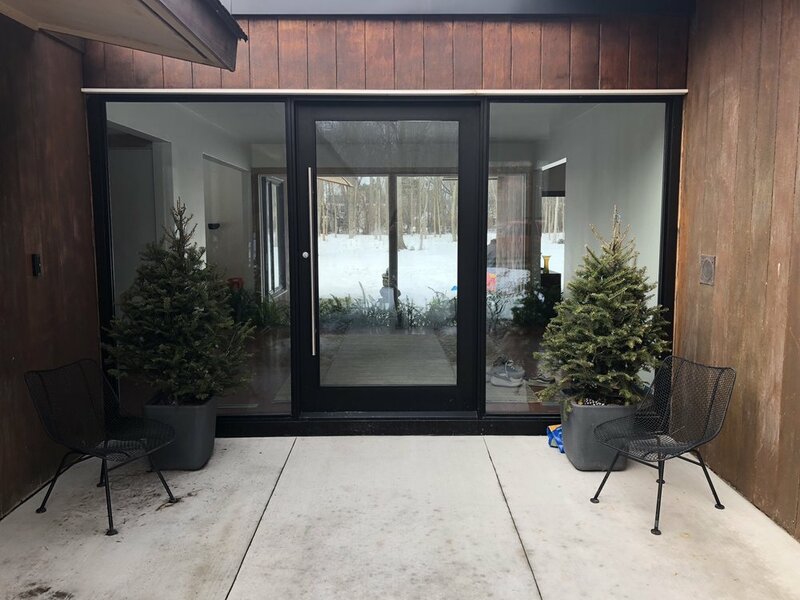 With a work force to perform jobs from a few thousand up to well over a million dollars, Crystal Glass has made itself into one of the top glazing contractors in Michigan. 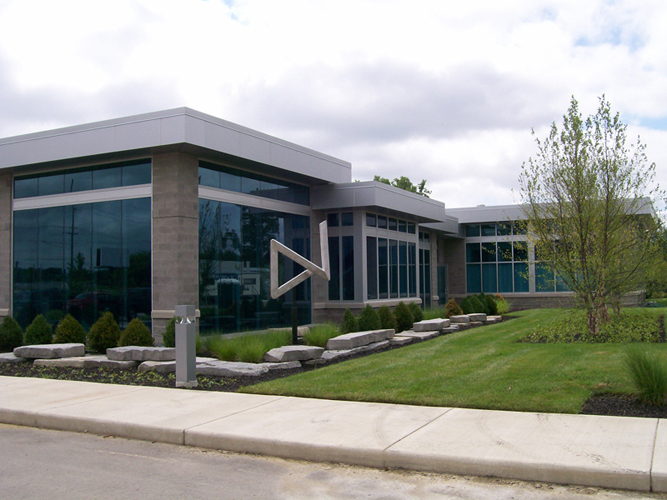 We specialize in aluminum entrances and storefronts, curtainwalls, skylights, glass handrails and all glass entrances. 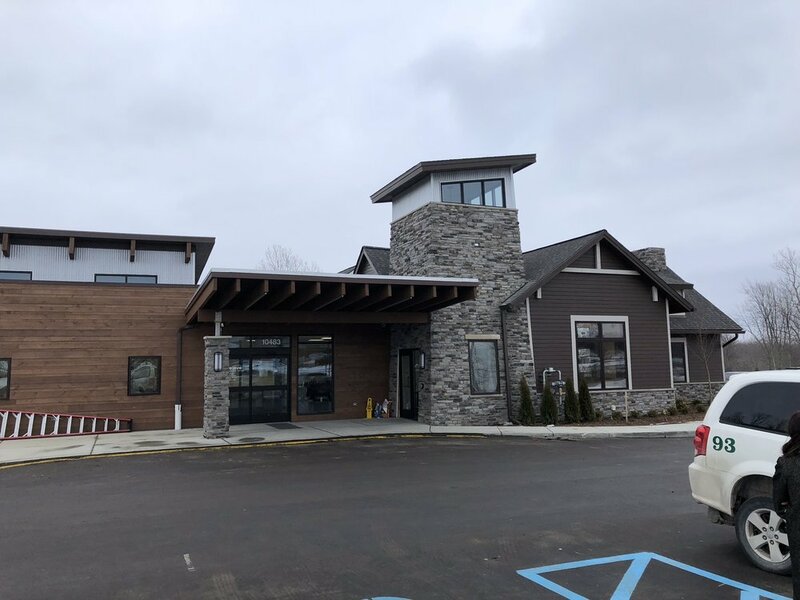 Our diverse project portfolio includes buildings for Manufacturing, Educational, R & D, Healthcare, Auto Dealers, Professional Offices, and many more. Be sure to check out the Projects section for a more detailed look at our past and present clients. We also have a fully dedicated repair division! For service call (248) 974-7133 or click HERE! 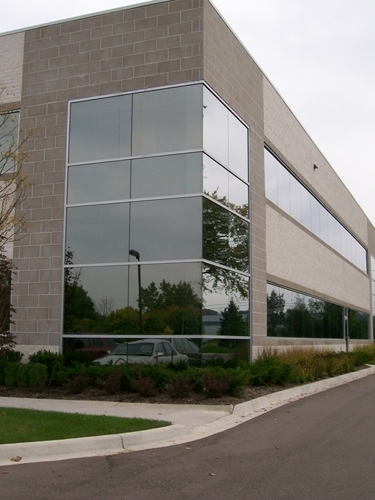 At Crystal Glass we are commited to using only the the best glass manufacturers and suppliers. 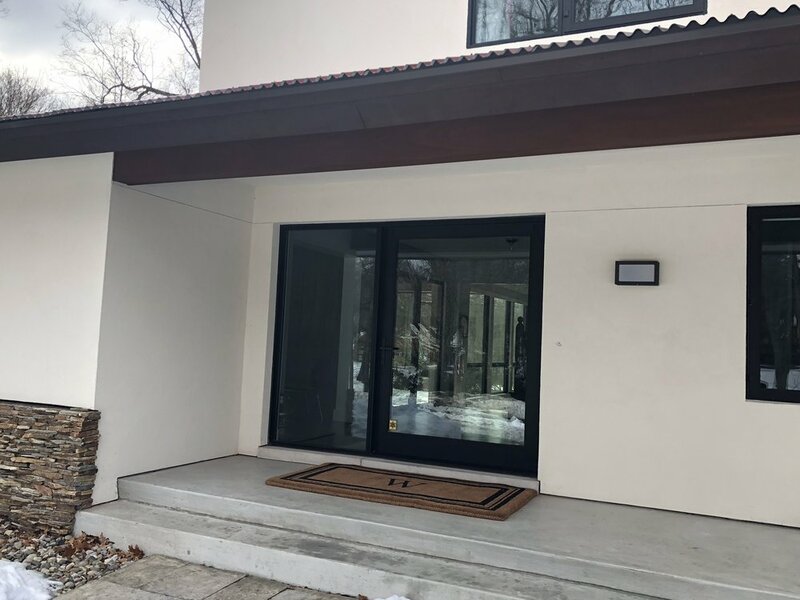 We are proud to offer materials from; PPG, Viracon, Guardian & Pilkington coupled with the industries unsurpassed aluminum manufacturers; Tubelite, YKK Architectural Products, United States Aluminum, Vistawall, Kawneer & Western Window Systems, just to name a few. For a full list of our Credit References, Bonding and Insurance Information and Job References please email us at office@crystalglassinc.net. You can also submit a repair request by clicking HERE! Crystal Glass, Inc is committed to quality. As a result, we proudly display the work that is upcoming & the work we have completed!